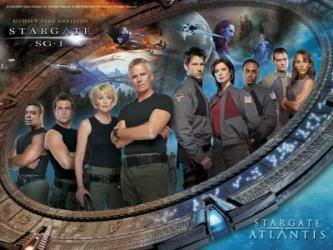 What, in your opinion, was the best season of STARGATE SG1? I'm going to go with 7. There were A LOT of good episodes in 7.